Have you checked your ashland.edu email? 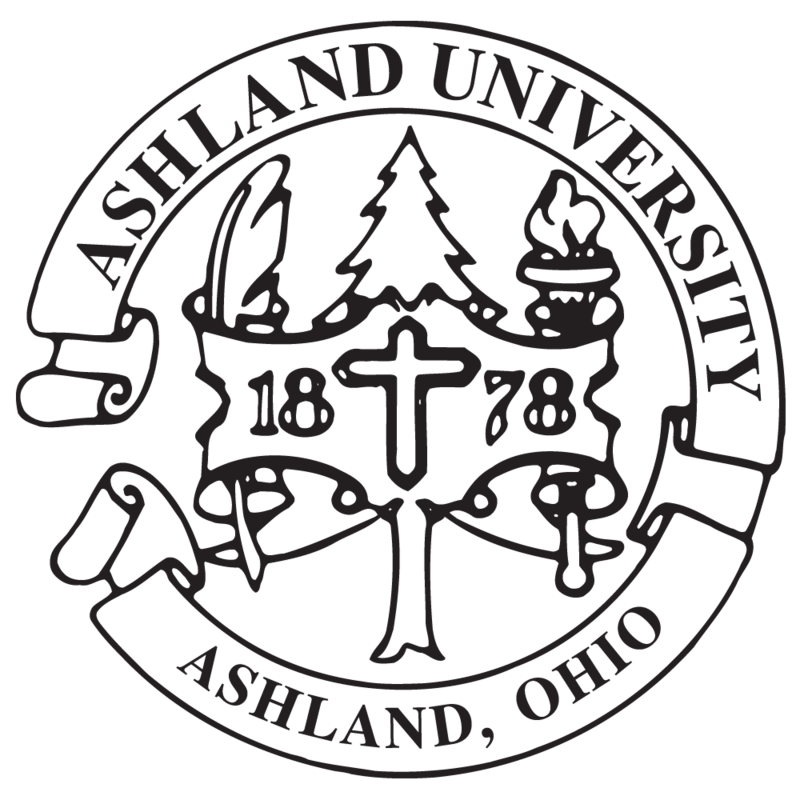 All students—both degree-seeking and non-degree—are expected to monitor their ashland.edu email address. This address is the university's official means of communicating with you. Important information from the university, including billing statements and registration information, are directed there. Additionally, this is where all communications related to your online courses (both MAHG and MASTAHG) will be sent. It's imperative that you regularly check this address or set it to forward to another account. Need to change a registration? Students may drop, add, or change courses directly in WebAdvisor. Students may add a course up until the day before the first class meeting. Students may drop a course until the day prior to the second class meeting. Students may owe tuition for courses dropped after the start of the second class meeting. If you must drop ALL courses for which you are regsitered in a particular term or if you need assistance, contact the MAHG program office at mahg@ashland.edu or 419.289.5411. Visit the AU Registrar for complete details.